15% Off + Free Shipping at HP | A Savings WOW! 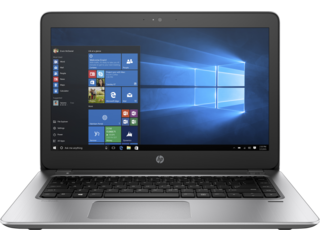 Whether you are shopping for back-to-school needs or upgrading your small business equipment, now is a great time to do it with these fabulous deals from HP! HP products are a favorite in our home and we use them on a daily basis. Some of the deals HP has right now include workstations that you can use on-the-go, in-home, or in your business. One workstation that caught our eye is the HP mt20 Mobile Thin Client. With its size and price, it’s perfect for a student, parent, or business owner! Through September 30th, use the coupon code bizEstreet on HP’s website and receive 15% off plus free shipping on all workstations. Some restrictions apply.